15€ for chamber members / 30€ for non-members + VAT. 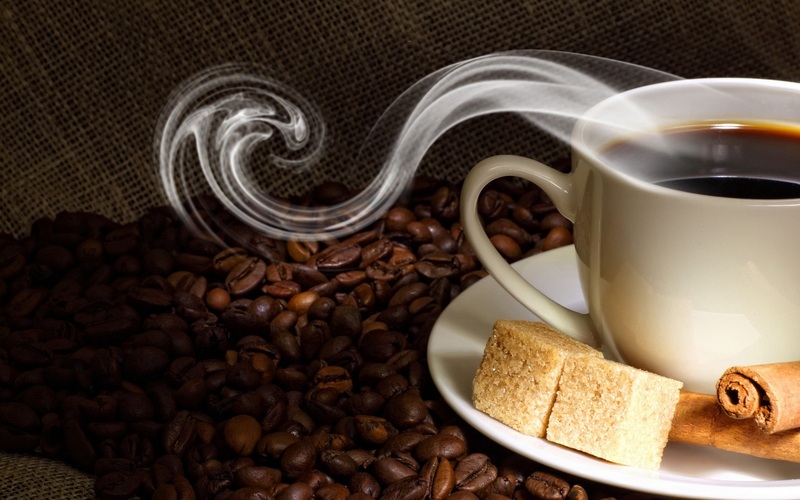 Estonian Chamber of Commerce and Industry is inviting to morning coffee with the Estonian Ambassador in Denmark, Mr Märt Volmer and the Enterprise Estonia export consultant, Mrs Kristi Kivi Frimpong. * Entry to the Danish market. Registration closes on February 17, 2017. Participation fee: 15€ for chamber members / 30€ for non-members + VAT.